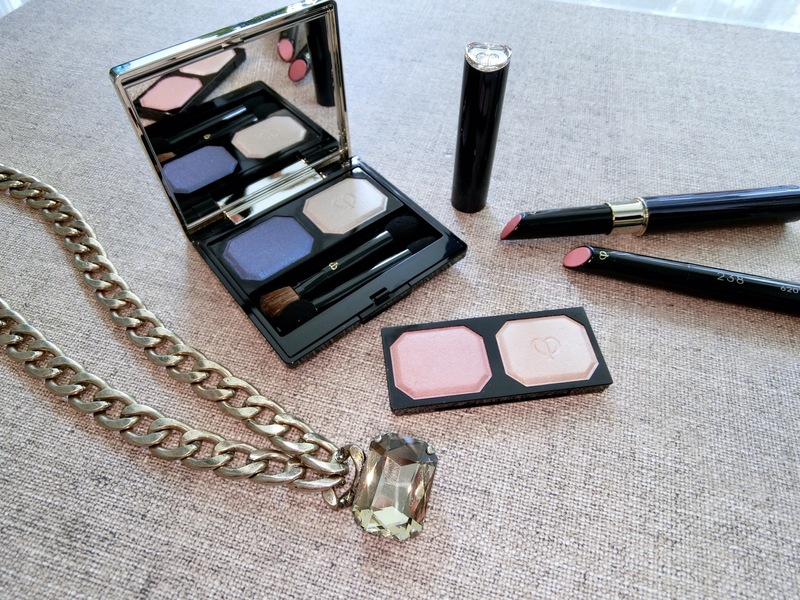 The new Cle de Peau Beaute spring collection is a soft, elegant, and romantic palette. The colours are easy-to-wear, not too in-your-face bold, and flattering for fairer skin tones. See how pretty it looks on Amanda Seyfried, the brand’s stunning face.